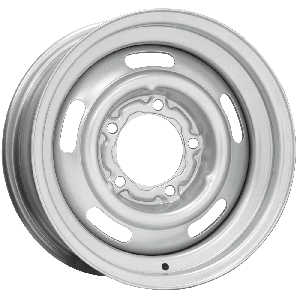 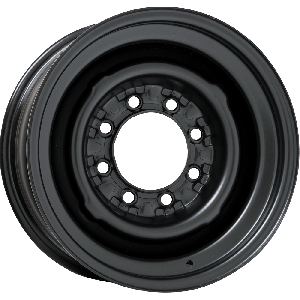 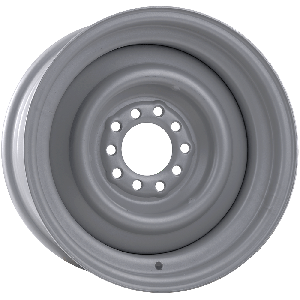 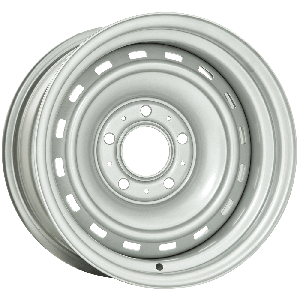 Whether you're refreshing your old reliable pickup, or restoring a classic hauler, Coker Tire Company features hundreds of fitments for trucks. 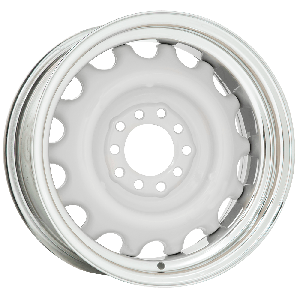 Shop O.E. 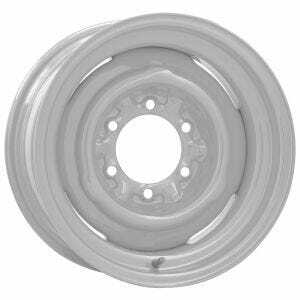 and custom styles available in most posular sizes including 6 and 8 lug bolt patterns. 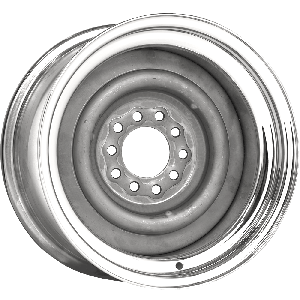 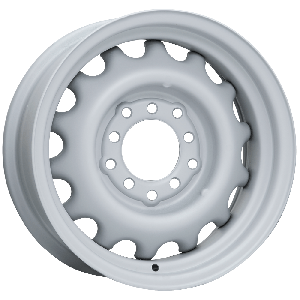 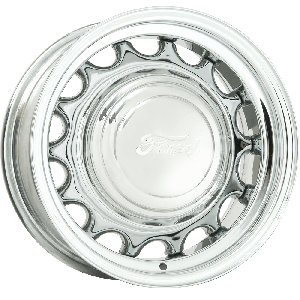 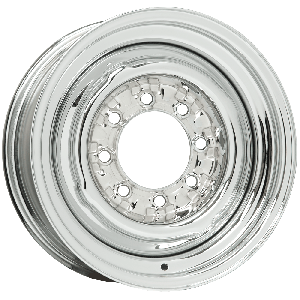 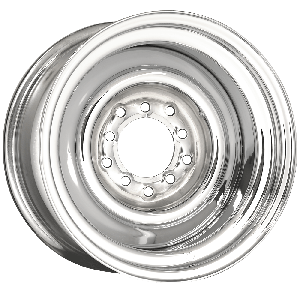 Truck wheels are available in several finishes including bright chrome and durable silver powder coating.